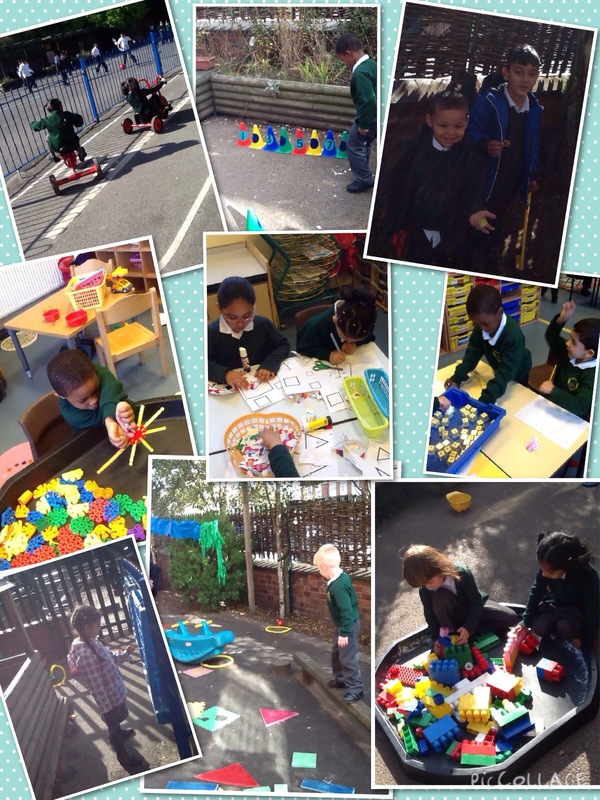 Here are some photographs to show the learning and the fun we have during our ‘Plan Do Review’ Next week we are thinking about our senses! We will be using all of our senses to explore and discover the world around us! 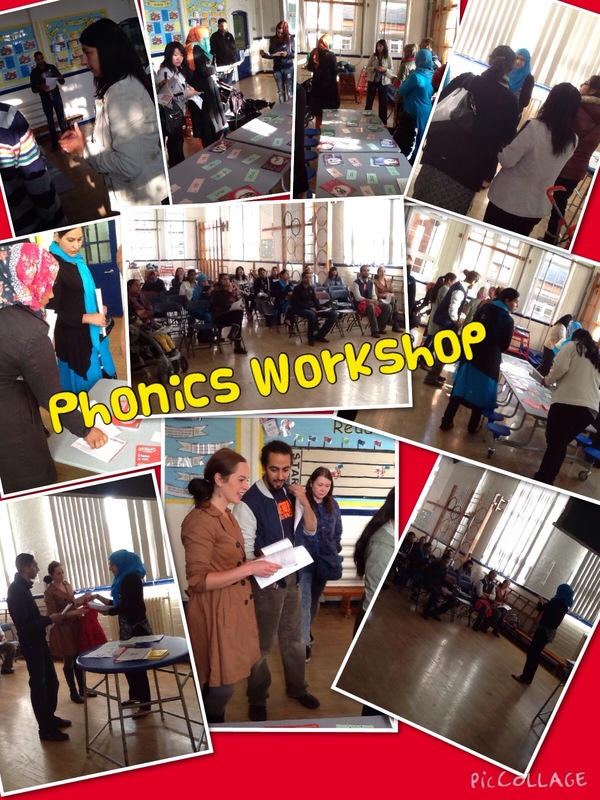 Thank you to everyone who attended our Phonics Workshop, we hope you found it useful. We have had a fantastic start to the year, the children are all working hard and enjoying their new classes. If you have any questions or want any further information please contact a member of staff. We look forward to a super year of fun and learning!